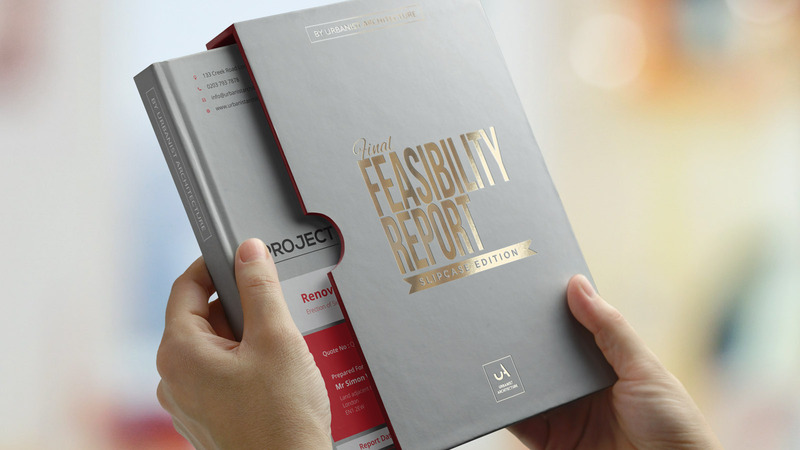 Feasibility Report - MY SOLUTIONS MCR LTD.
A feasibility report is a document that assesses potential solutions to the business problem or opportunity, and determines which of these are viable for further analysis. 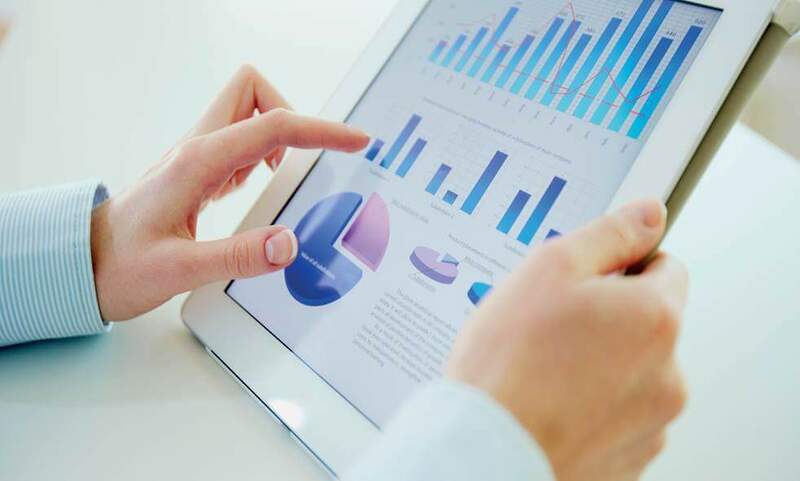 The purpose of the feasibility report is to present the project parameters and define the potential solutions to the defined problem, need, or opportunity. A well-designed study should offer a historical background of the business or project, such as a description of the product or service, accounting statements, details of operations and management, marketing research and policies, financial data, legal requirements, and tax obligations.